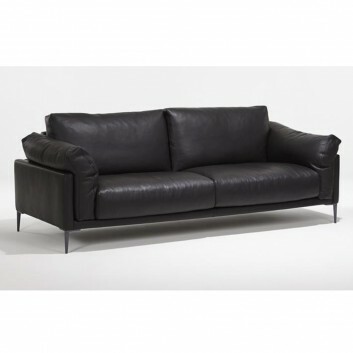 This premium quality sofa Beaubourg is manufactured by the French brand Burov. 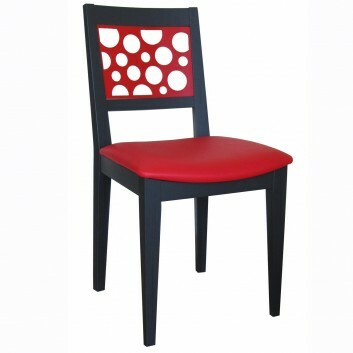 It is available in several dimensions, you will also get a choice of the fabric and the finish of the feet. 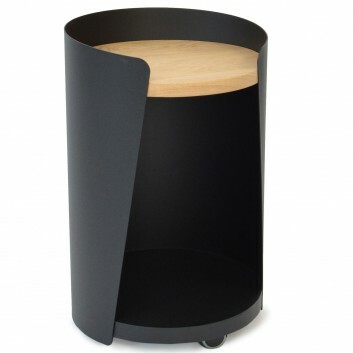 Its original design combines metal and wood. 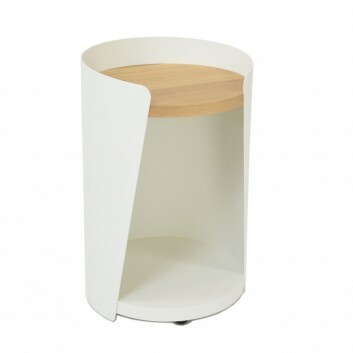 Combining metal and wood, this bedside table is very contemporary. 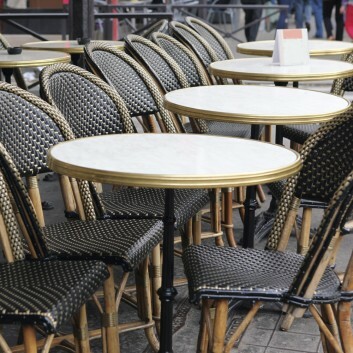 This bistro table is typical of Parisian terrace cafés. 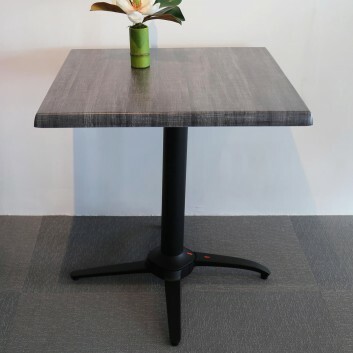 Restaurant table, French quality, square table top. 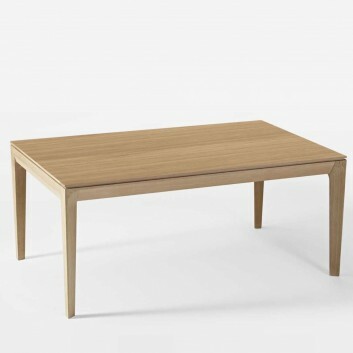 Created for indoor or outdoor use, this table comes in light or dark shades. 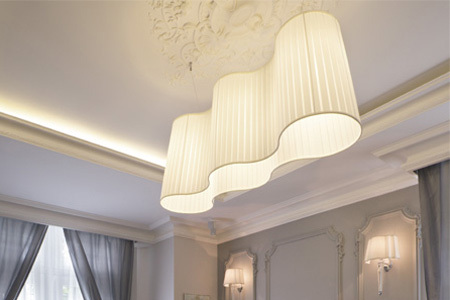 It can be used both in a living room or in a bedroom and will be perfect to decorate your interior. 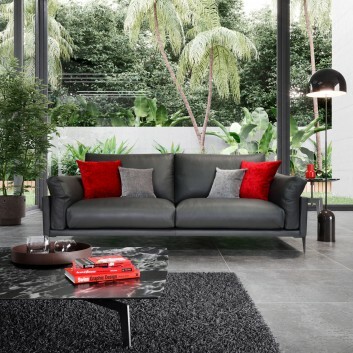 This corner sofa bed Cali by Prestigeline is made in France. 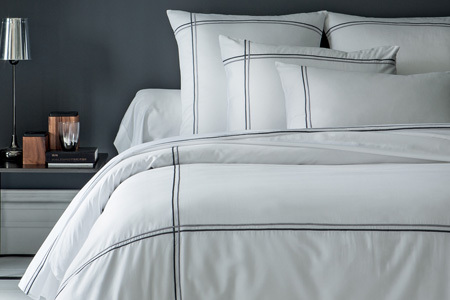 You can choose the kind of bedding, fabrics and colors. 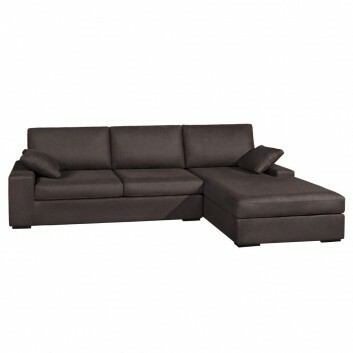 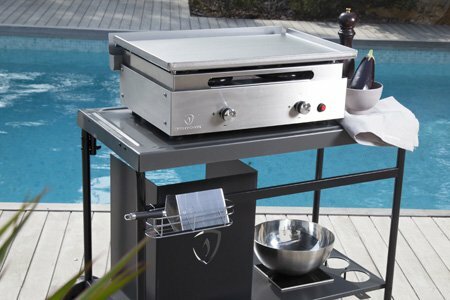 This model has a 3-year warranty and has an excellent value for money. 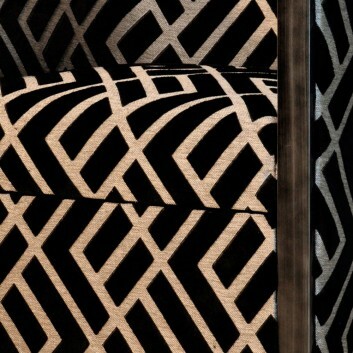 For our conditions of delivery, please see indications below. 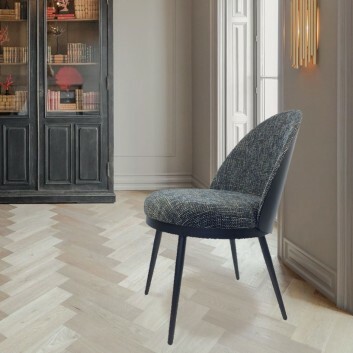 The Lili Chair by Resistub in entirely made in France. 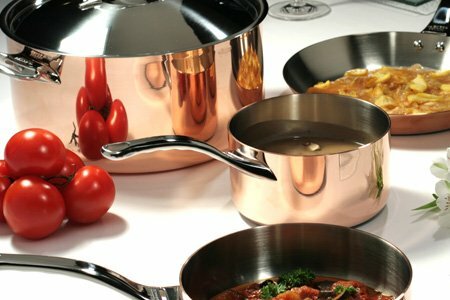 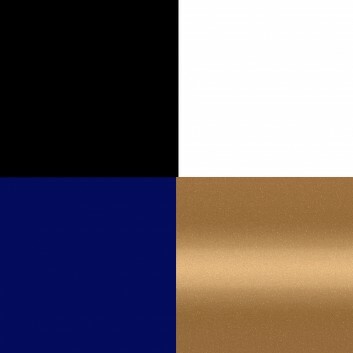 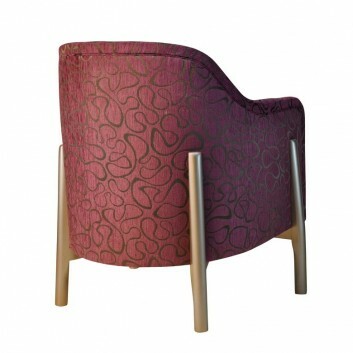 It is available in several metal finishes and fabric colors. 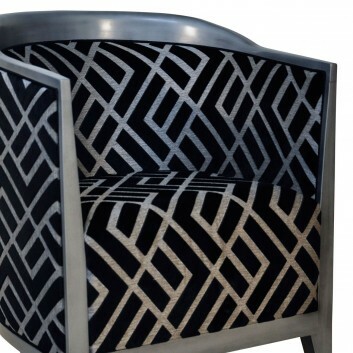 The Arabesque contemporary armchair is made in France by the specialized brand Paget. 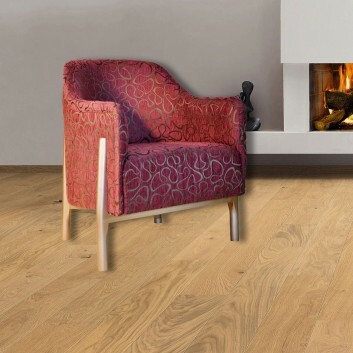 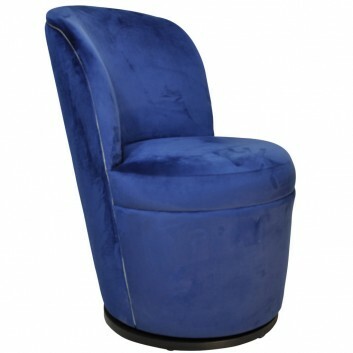 It has a welcoming and comfortable beautiful round curve. 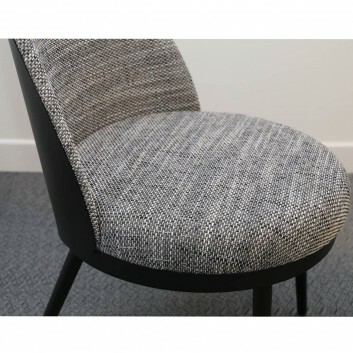 Charles Paget armchair, made in France. 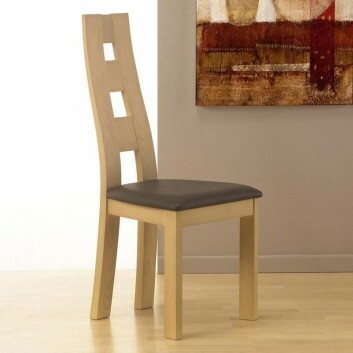 Pure and elegant, this Nathan armchair has an unusual design. 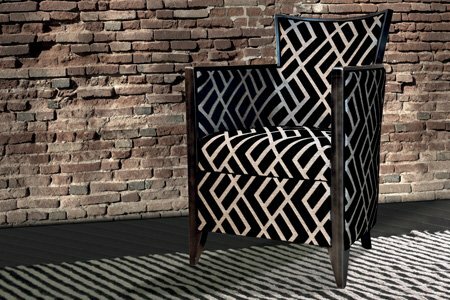 The Enzo Prestigeline Armchair is made in France. 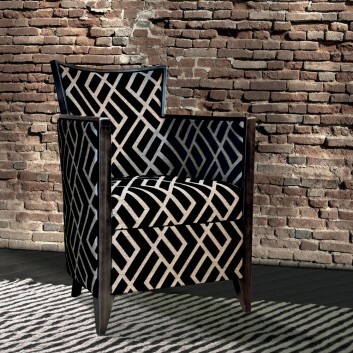 This armchair has sophisticated lines and an extraordinary design. 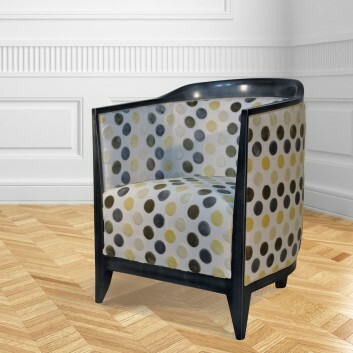 Club chair from Charles Paget, made in France. 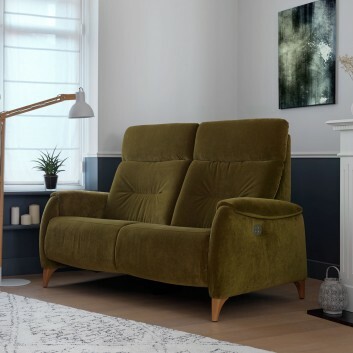 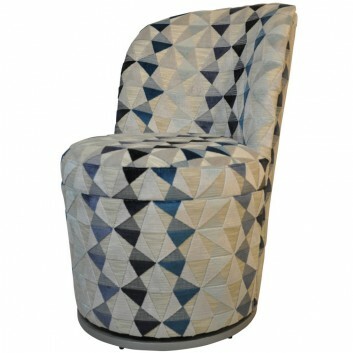 With elegant fabric and a contemporary finish, this armchair will complement all sorts of spaces. 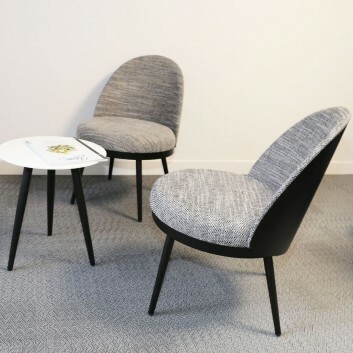 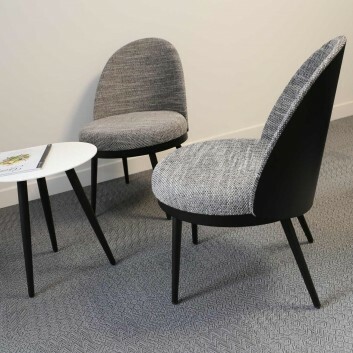 Free delivery is available in mainland France for the Julien chair. 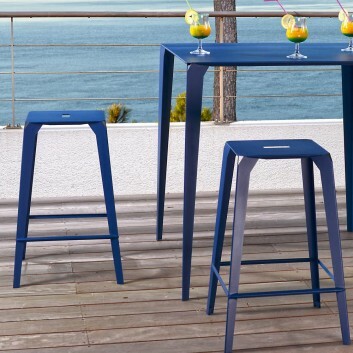 Square enameled bistro table made in France. 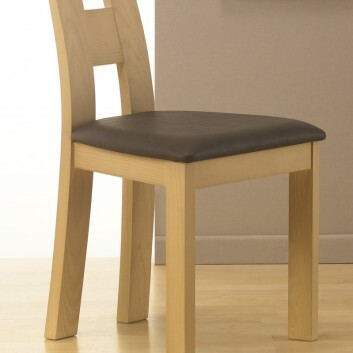 Size 50cm, 60cm or 70cm. 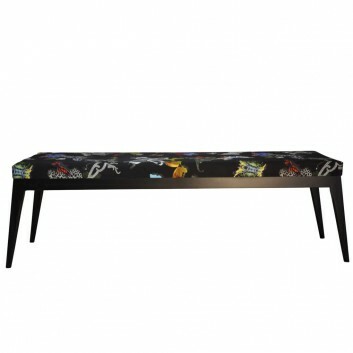 French enameled bistro table made in France. 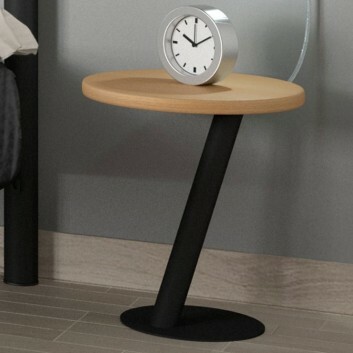 Diameter 50cm, 60cm or 70cm. 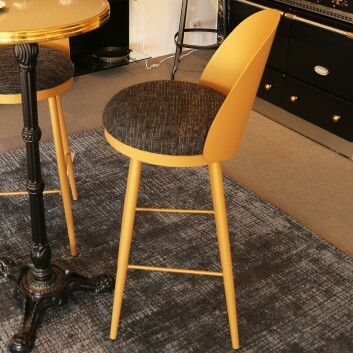 Metal bar stool made in France. 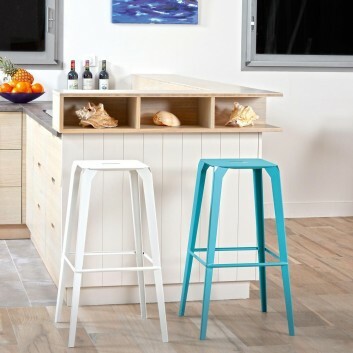 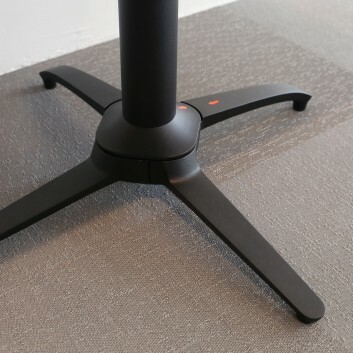 The Valence bar stool is available in an indoor an outdoor version. 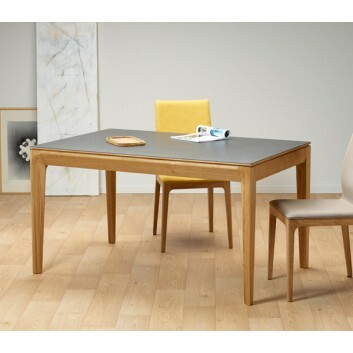 The buzz table is a model designed by Dasras, a noble wood furniture specialist. 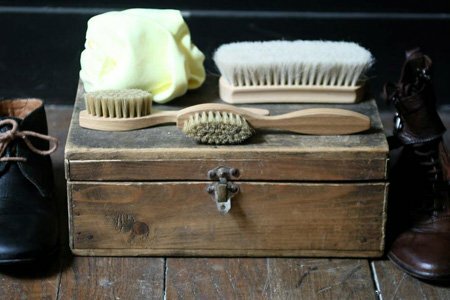 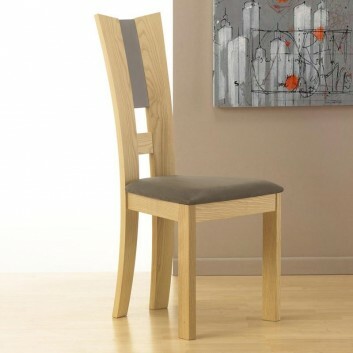 This oak version is embellished with a ceramic top. 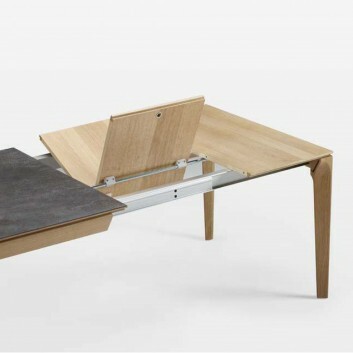 Two versions are available: a fixed table and an expandable one. 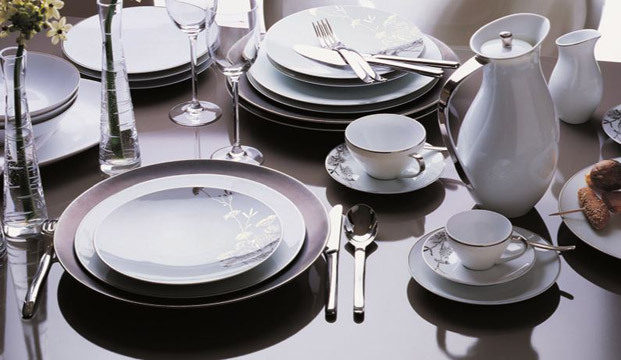 The extensions allows to add 4 guests on your table. 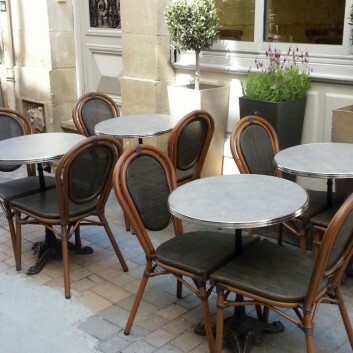 Enamelled Parisian Bistro Folding Table made in France. 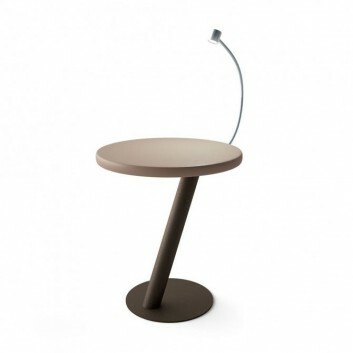 Diameter of the tabletop 50cm, 60cm or 70cm. 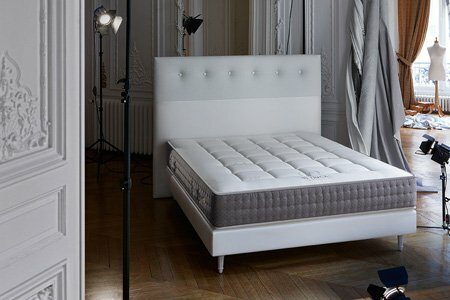 Simmons sofa bed is made in France. 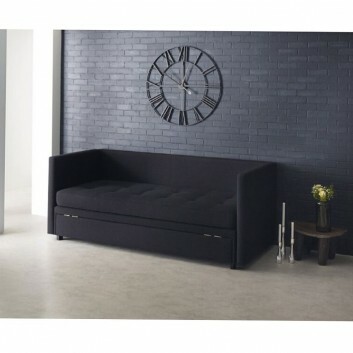 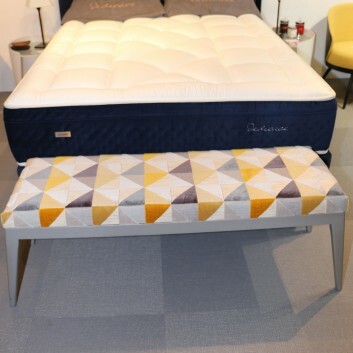 Designed to save space, this sofa bed combines ease of use and comfort. 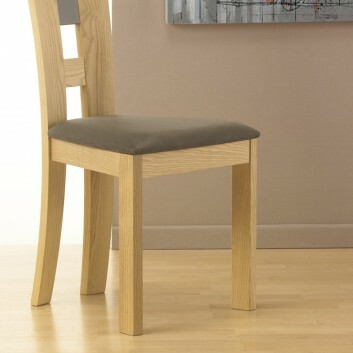 The Lili bar chair by Resistub is made in France. 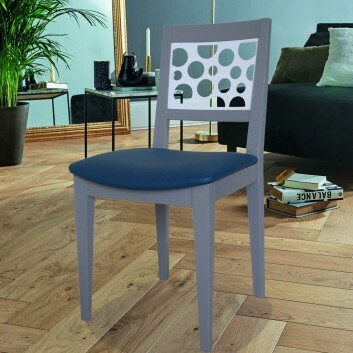 With its alliance of metal and fabrics available in several colors, this bar chair will perfectly find its place in your home. 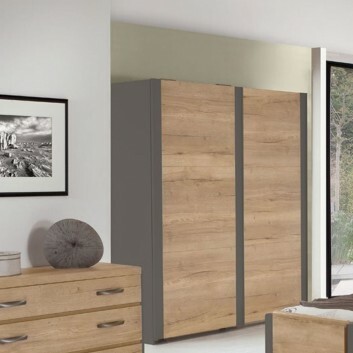 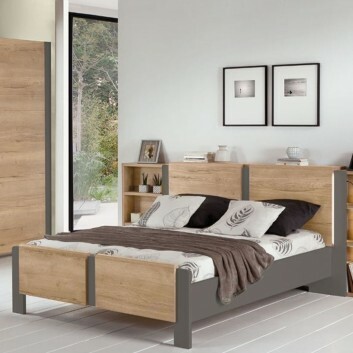 The Calypso Room is a set of bedroom furniture in lacquered oak. 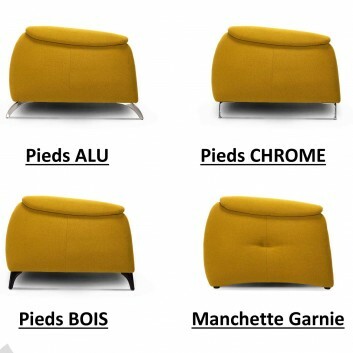 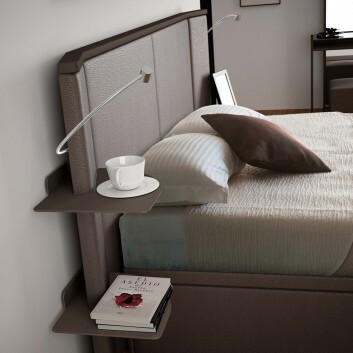 This collection has been designed by les Meubles Minet, a French furniture manufacturer.